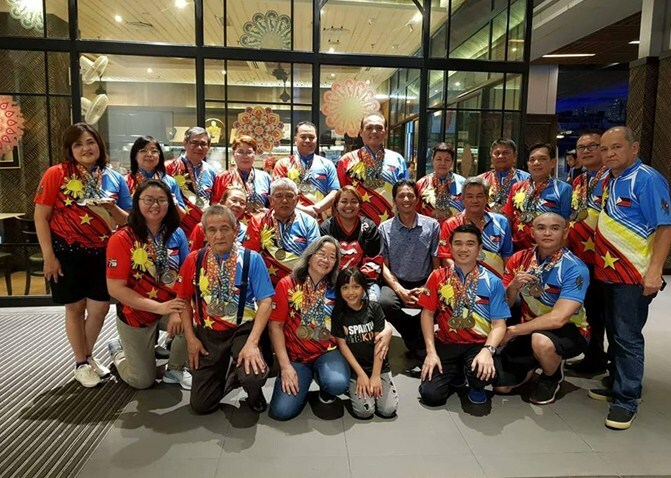 The Philippines ended its successful campaign in the tenpin bowling competitions of the 1st Asia-Pacific Masters Games held at the Megamall Pinang Bowling Center in Perai, Penang, Malaysia by winning a total of 40 medals, broken down into 21 golds, 12 silvers and a 7 bronze medals. 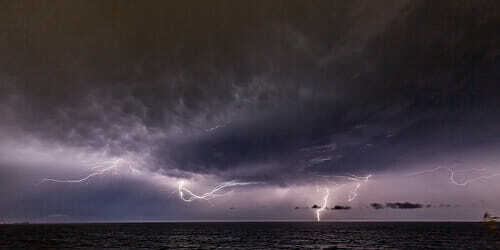 National Disaster Risk Reduction and Management Council (NDRRMC) spokesperson Edgar Posadas said Friday the number of individuals affected by the weather disturbance is 4.2 million, not 5.2 million as earlier reported. 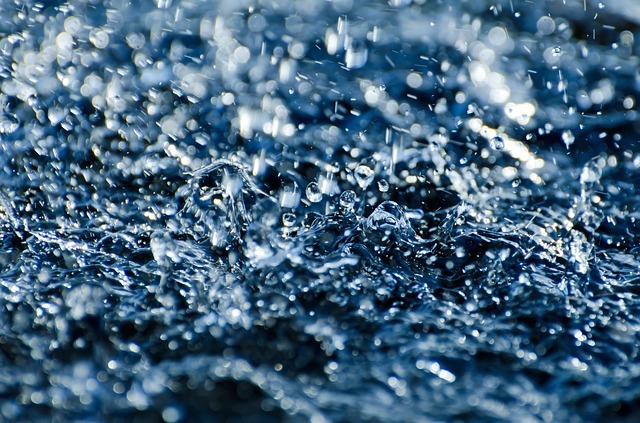 Classes in some areas have been suspended Friday, July 20, 2018, as rains enhanced by Tropical Storm “Inday” continue to pound some regions. 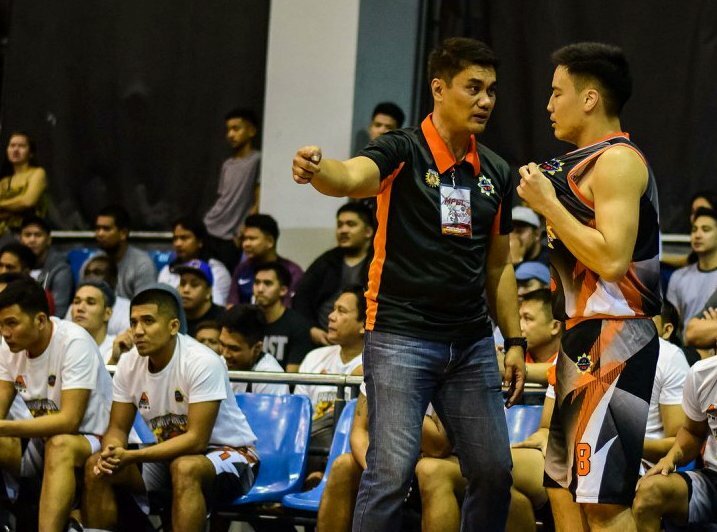 Pampanga got a big boost when one of its best products showed in its home game against Parañaque.